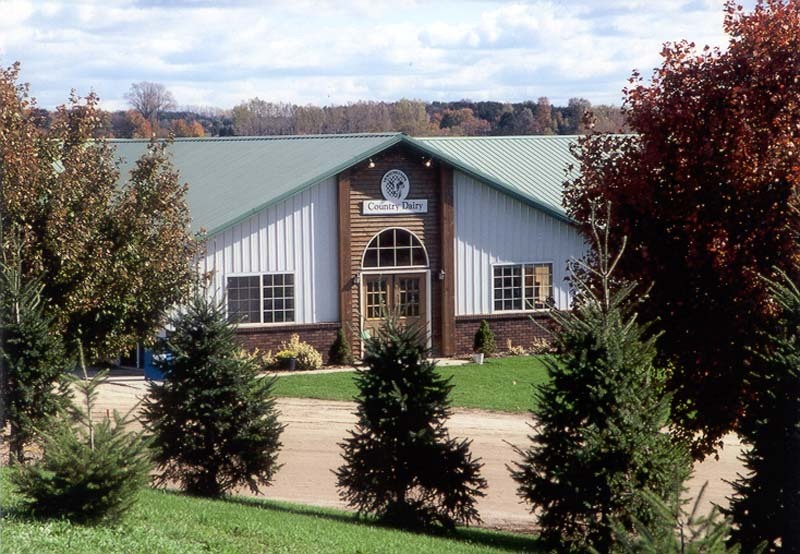 Country Dairy, Inc. is a family owned business that has been processing and bottling milk in West Michigan since 1983. We are a producer-handler, which means that we own and control the process — from our herd of registered Holsteins, to our modern processing plant, to the gallon of milk on your store shelf. By doing this, we provide you with the freshest and best tasting milk! Country Dairy is always accepting applications for employment in one of our many departments. From the Milking Parlour and Bottling Plant, to the Farm Store and more, there are many opportunities for you to join our team. Bring your completed application to our office at 3476 S 80th Ave., New Era, MI 49446. Résumés are recommended and you will be asked to complete a Skills Assesment on site. The assessment takes approximately 20-30 minutes. The last assesment will begin at 5pm.